Marbella to Berlin – Adelante With Dario | Marbella Marbella – Adelante! 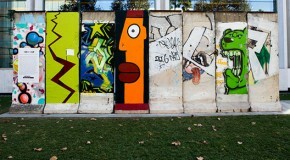 Berlin is known to be quite an alternative city- it is after all the Mecca for electronic, techno and dance music. Experience amazing show entertainment on the world’s largest theater stage! The new mega production YMA is just too beautiful to be true. Overwhelmingly huge stage settings, modern dance, and breathtaking acrobatics classify this show as world class. Over 100 participating performers and a large show orchestra make YME bigger than any show in Las Vegas.YMA is perfectly suitable for non-German speaking visitors. I always feel a surge of excitement andexpectancy whenever I get off the plane at Berlin’s Tegal airport, and as I’m transported into the City, the sight of beautiful architectural structures, classical and modern spread generously around, fills me with considerable interest and pleasure. 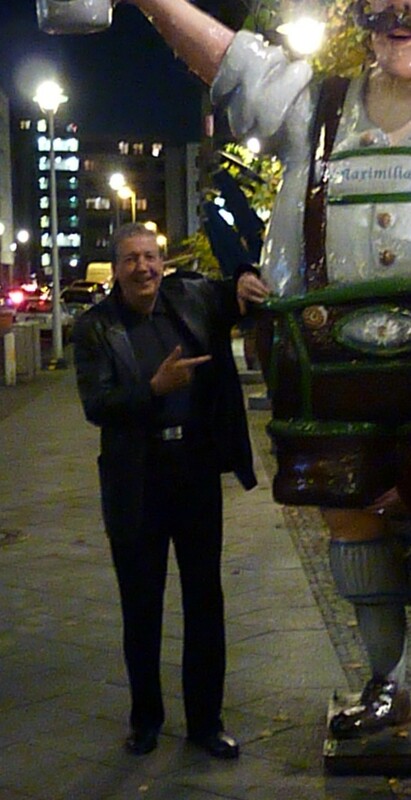 When in Berlin proper, I seem to become more alive as I’m stimulated by it’s intellectual power and drive, which mysteriously permeates the very the air that one breathes. So to share my enthusiasm for Berlin and for those who know little of this magnificent city, I have dotted down a few facts for the readers interest. 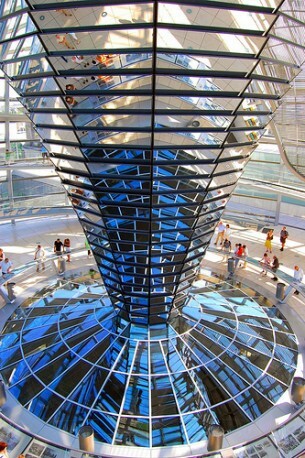 Berlin is the capital city of Germany, and is one of the sixteen states of Germany. With a population of 3.4 million people, Berlin is Germany’s largest city. It is the second most populous city and the eighth most populous urban area in the European Union. The City Located in northeastern Germany, it is the center of the Berlin-Brandenburg Metropolitan Area, comprising 5 million people from over 190 nations. Geographically embedded in the European Plains, Berlin is influenced by a temperate seasonal climate. Around one third of the city’s territory is composed of an abundance of forests, parks, gardens, rivers and lakes. 1244 is the date considered to be the founding date of Berlin and later it was successively the capital of the Kingdom of Prussia (1701–1918), the German Empire (1871–1918), the Weimar Republic (1919–1933) and the Third Reich (1933–1945). Following German reunification in 1990, the city regained its status as the capital of all Germany hosting 147 foreign embassies. Berlin is a world city of culture, politics, media, and science. Its economy is primarily based on the service sector, encompassing a diverse range of creative industries, media corporations, congress and convention venues. Berlin serves as a continental hub for air and rail transport,and is one of the most visited tourist destinations in the EU. Significant industries include IT, pharmaceuticals, biomedical engineering, biotechnology, optoelectronics, traffic engineering, and renewable energy. The metropolis is home to renowned universities, research institutes, sporting events, orchestras, museums and personalities. This legacy has made Berlin a popular setting for international film productions. The city is recognized for its festivals, diverse architecture, nightlife, contemporary arts, public transportation networks and a high quality of living. Berlin has evolved into a global focal point for young individuals and artists attracted by a liberal lifestyle and modern zeitgeist. I love the restaurants, the great food and friendly professional service that one finds wherever one goes. The Berliners are practical and very service-minded showing considerable charm and time for their clients, nothing seems to be too much trouble for them and many have a good grasp of the English language. It is hardly surprising Berliners are proud of their City and are happy to show it to the ever growing army of visitors that come to visit this important City that shaped many events of modern times. 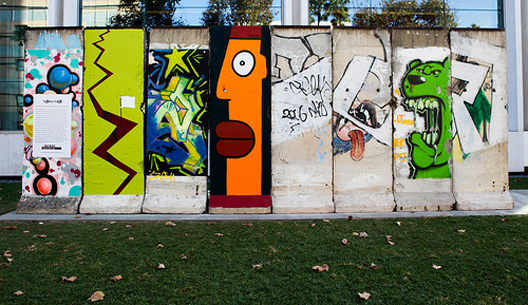 The remains of the amazing Berlin wall with its hundreds of painted murals is another attraction that is steeped in recent memory of those who lived through those dramatic times. I was taken around Berlin by my friends to many fascinating places, including several stunning palaces, museums and historical sites. One was the DDR Museum where the visitors are given a hands on experience of history as people lived in East Germany before the wall came down and then unification. 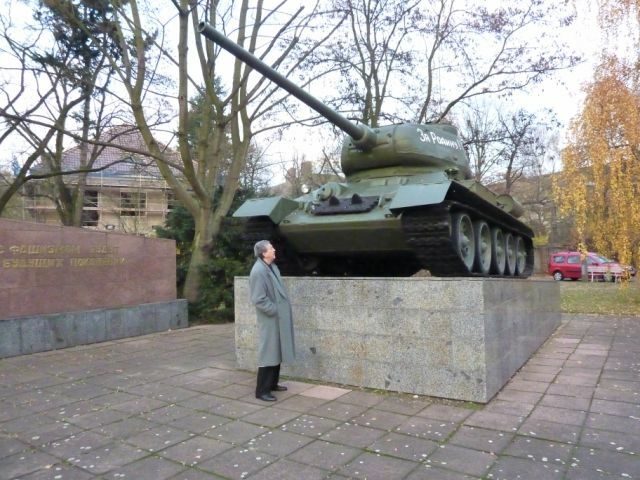 The other was the Karlshorst Museum of Berlin where I photoed standing beside a Russian T- 34 tank from World War Two. I recommend anyone to visit and exeperiance the many delightful and interesting places that Berlin has to offer an open-minded visitor. The Genius of Venice – Exotic Fashion!